It's not his MPC posse but the Financial Stability crew. Fellow members Alex Brazier, Clara Furse & Martin Taylor will join the Cloonester in front of the parliamentary Treasury Select Committee. While it's not MPC related per se we can expect the TSC to use the opportunity to get an update from Carney so it does potentially offer up risk for GBP traders. collaborating with other UK financial authorities to support UK financial sector business continuity and operational resilience. 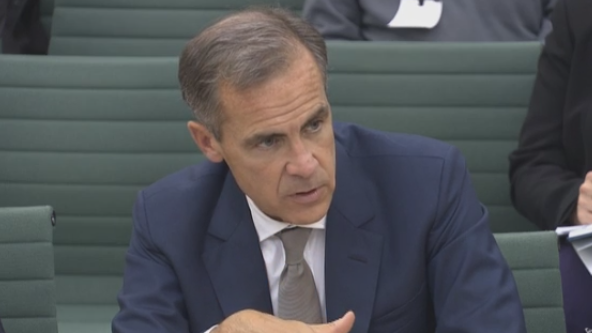 Carney up before the TSC from 10.00 GMT today but will he spring any surprises?